RainedOut and SquadLocker Team Up! to simplify the way you order team gear. Collecting sizes, filling out order forms, and chasing checks are just a few of the headaches often associated with getting custom gear for you and your team. 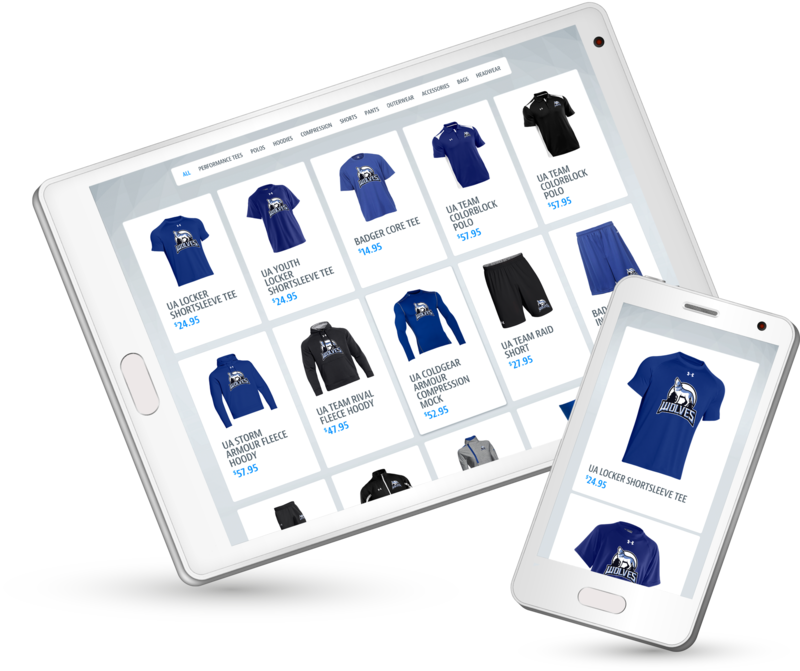 SquadLocker®, the nation's leader in online custom team gear, puts an end to the hassle with their easy-to-use gear ordering solution. In just minutes, anyone can have a live online store. All you need is a logo. No logo? No problem. SquadLocker's art production team will create or edit one for you - for free. So what's the catch? Simple. Have a store created today, and if you like what you see, share it with coaches, parents, players and friends, and tell them to enter code RO2017 for 10% off all purchases! That's it. SquadLocker® will process the orders, manufacture the gear, and ship directly to their homes. RainedOut and SquadLocker. Team Gear Just Got Easier. I WANT A GEAR STORE!